In a move to stop intoxicated people from driving, Volvo plans to install driver-monitoring cameras that can autonomously slow and park the car when drunk driving behavior is detected. The cameras would monitor for actions such a lack of steering input for periods of time, drivers who have their eyes closed or off the road for extended periods of time, extreme weaving between lanes or slow reaction times. The cameras are planned for all Volvo models starting on the next generation of the carmaker’s SPA2 vehicle platform early next year. Volvo recently announced it was putting a top speed limit of 112 miles an hour on its cars and is considering “smart speed controls” in conjunction with geofencing technology to automatically limit speeds around schools and hospitals. 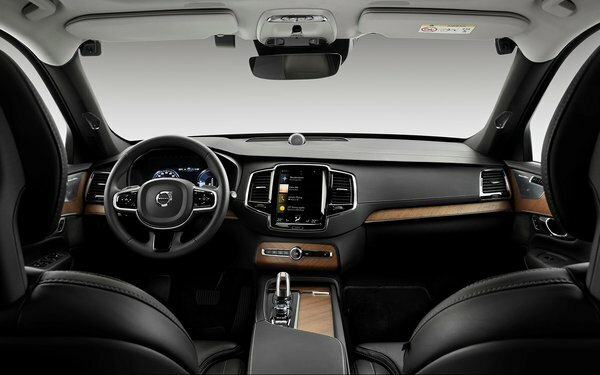 Volvo stated that it wants to start a conversation about whether carmakers have an obligation to install in-car technology that changes driver behavior. 1 comment about "Volvo In-Car Cameras To Monitor Driver To Prevent Drunk Driving". R MARK REASBECK from www.USAonly.US , March 20, 2019 at 4:53 p.m.